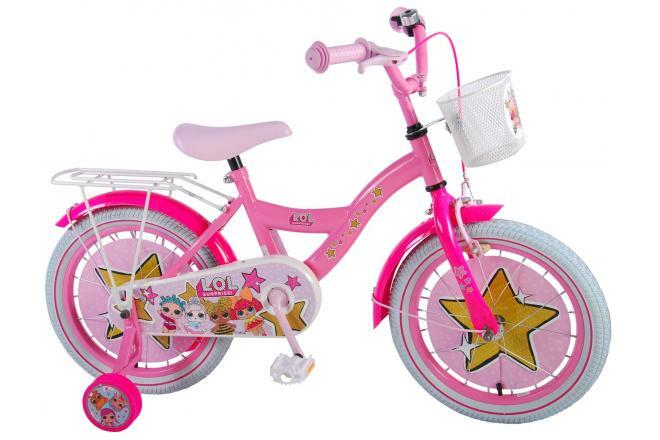 LOL Surprise 16 inch girl bike. 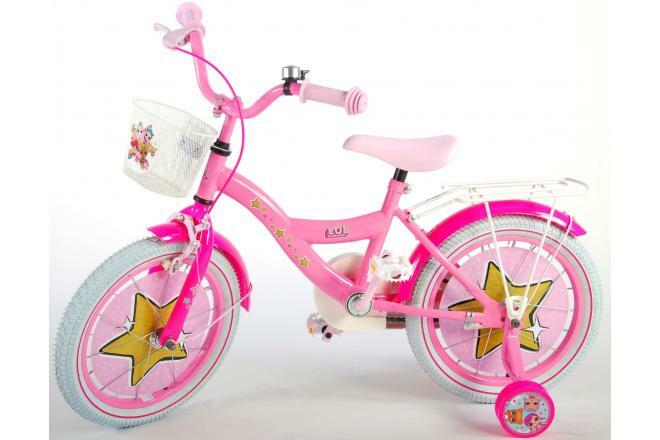 This bike is the ultimate bike for the young ladies! 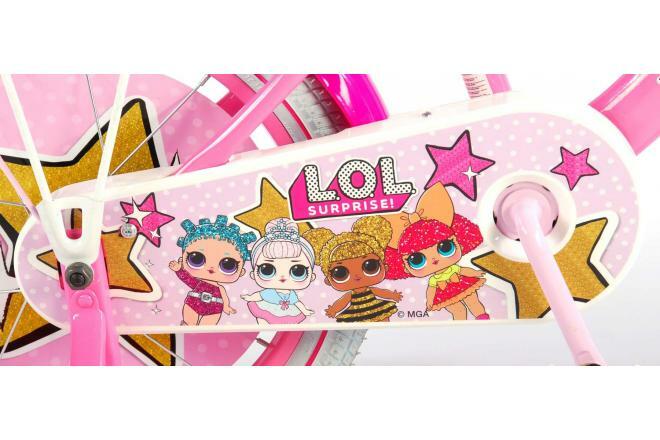 Among them, LOL Surprise is the latest hype. 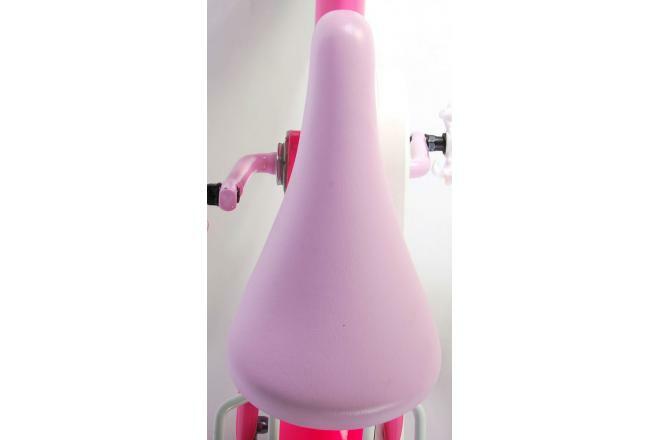 LOL Surprise is known for its LOL balls, which contain small surprises. 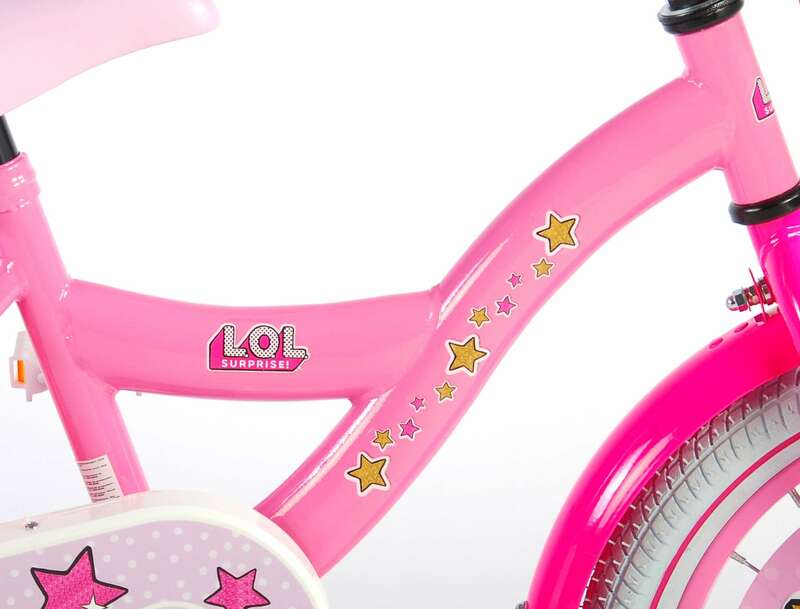 The bike is therefore completely in the style of LOL Surprise. 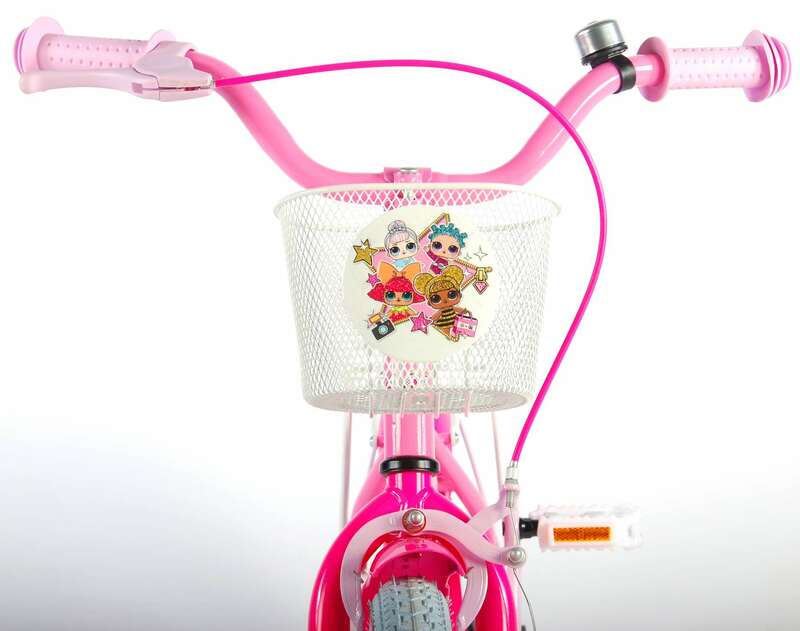 The bicycle is equipped with a bicycle basket and a bicycle bell. 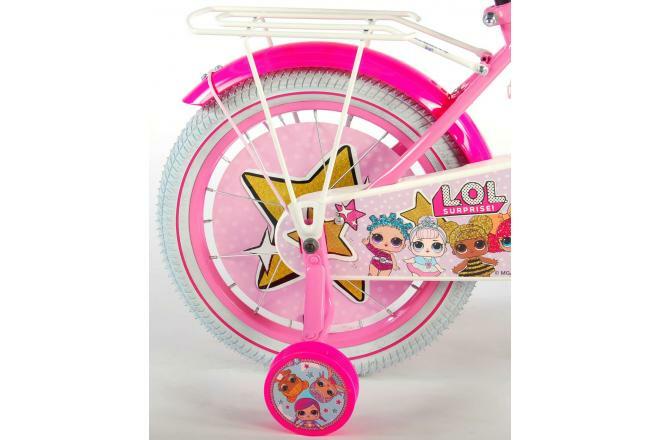 In order to safely transport all LOL balls and other important items, the bicycle has a bicycle basket and a luggage rack. 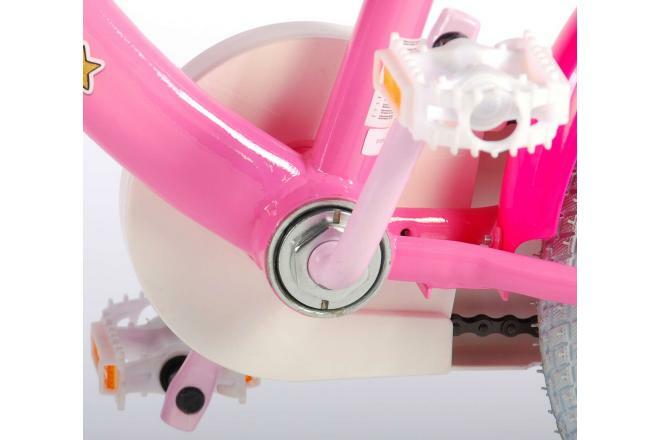 The chain guard is closed to protect the fingers. 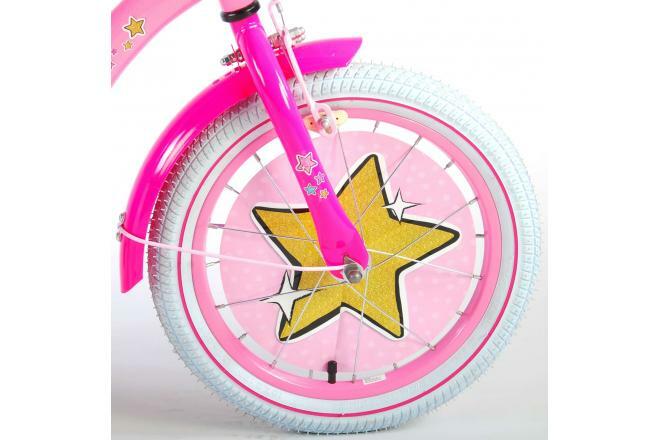 In order to learn how to cycle quickly, the bicycle has side wheels. 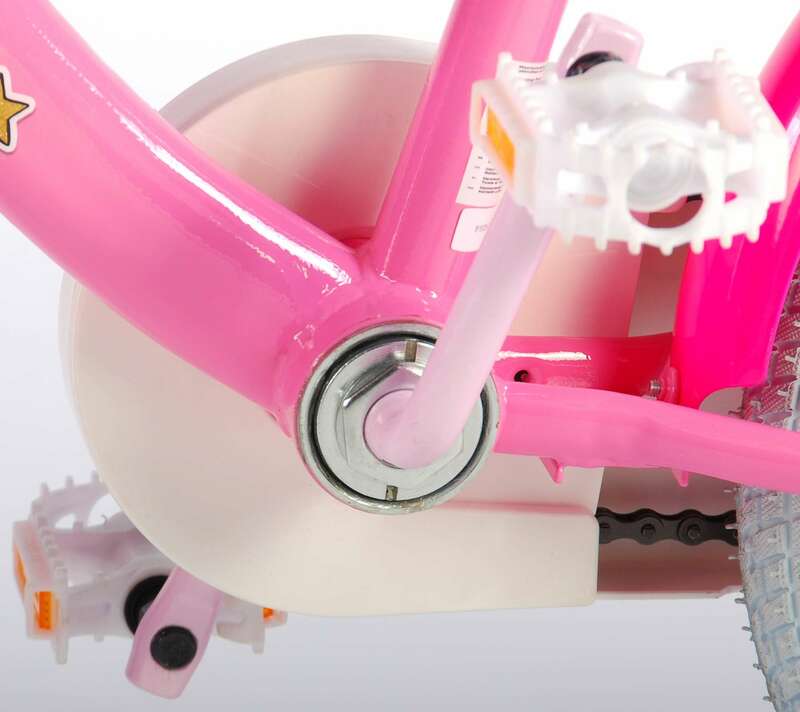 In addition, the bicycle has a handbrake and a coaster brake. 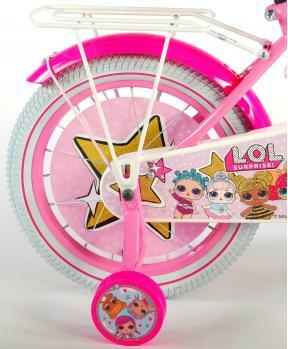 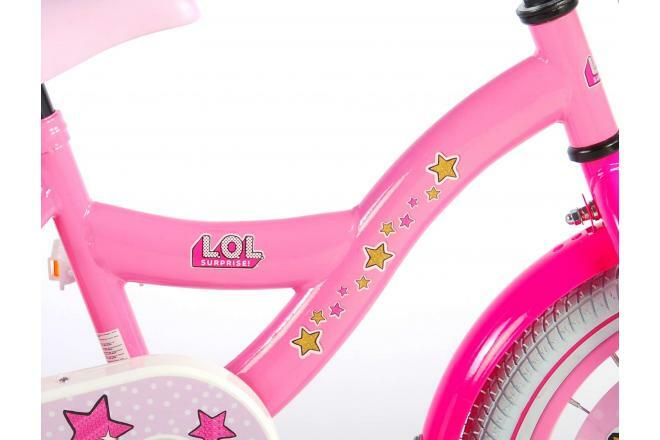 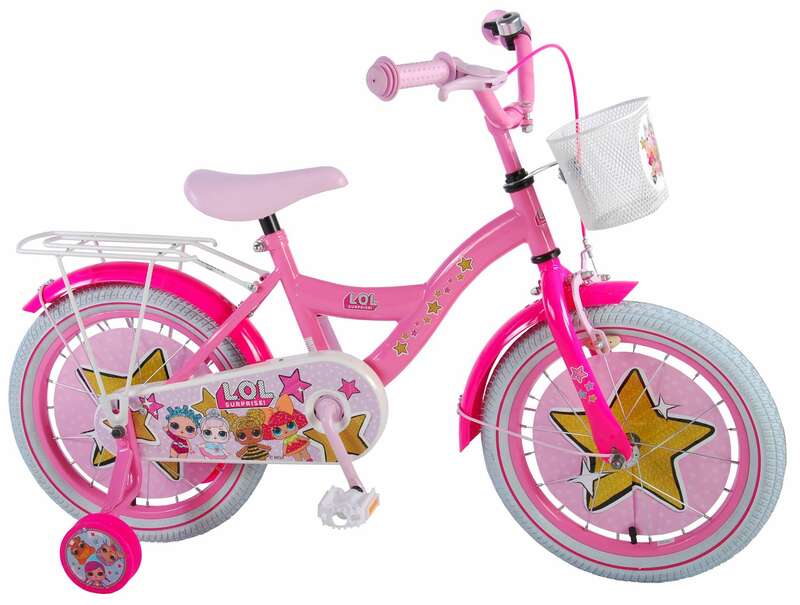 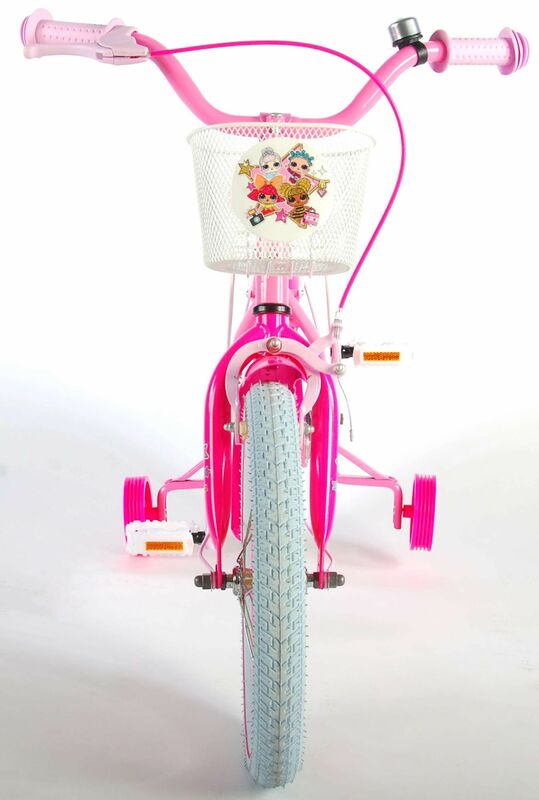 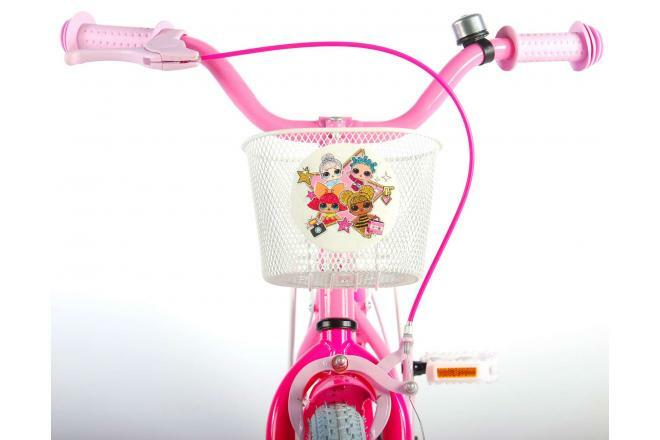 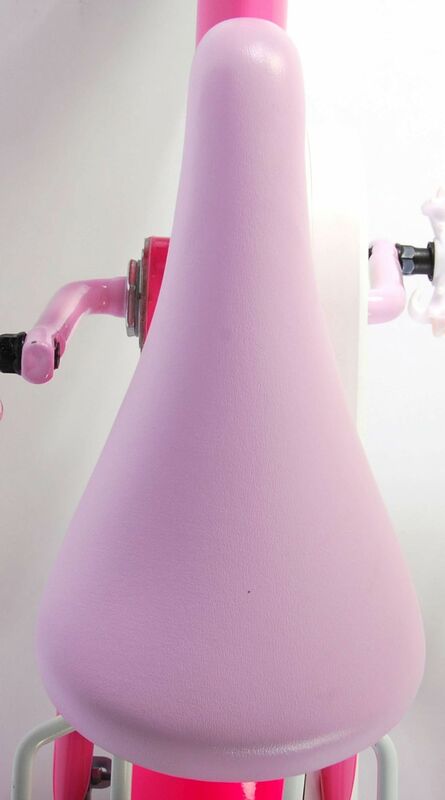 Every fan of LOL Surprise wants to cycle to school or her friends on this bike! 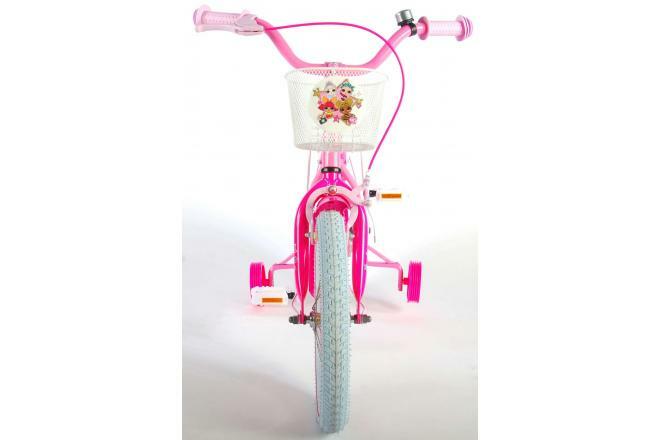 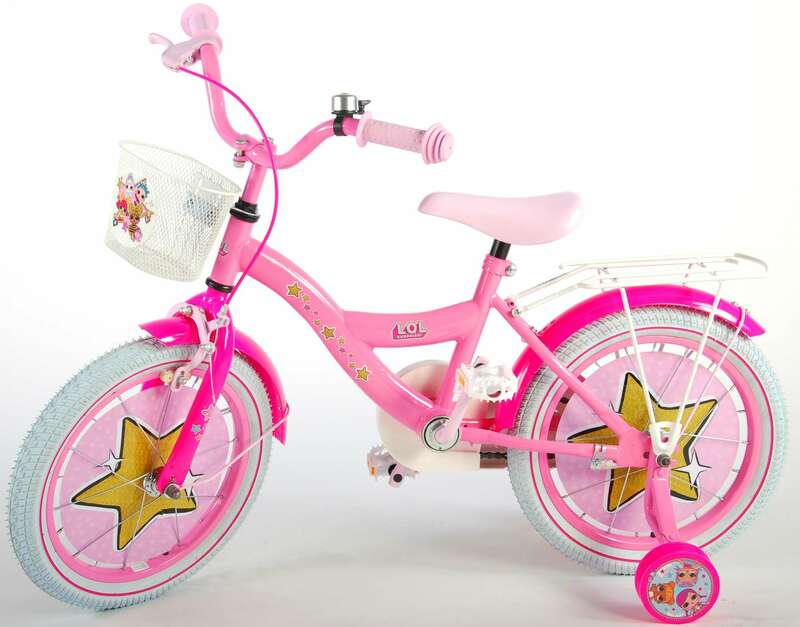 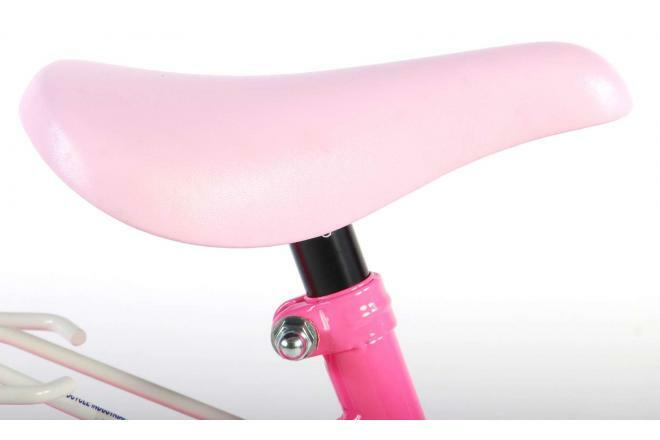 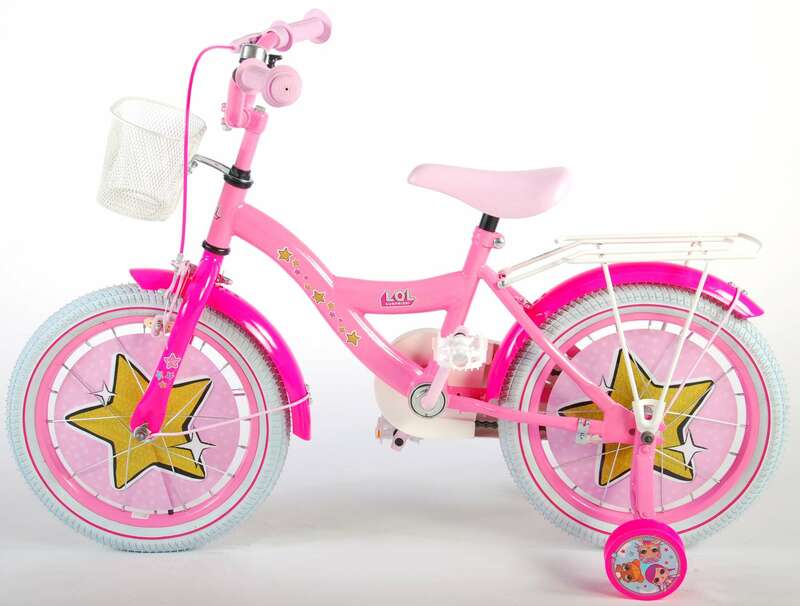 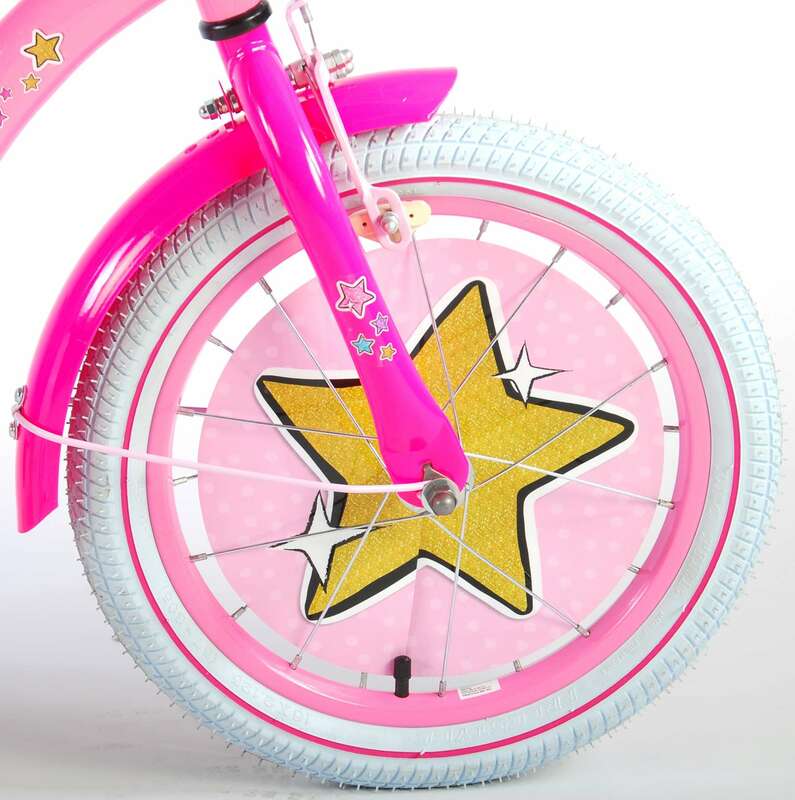 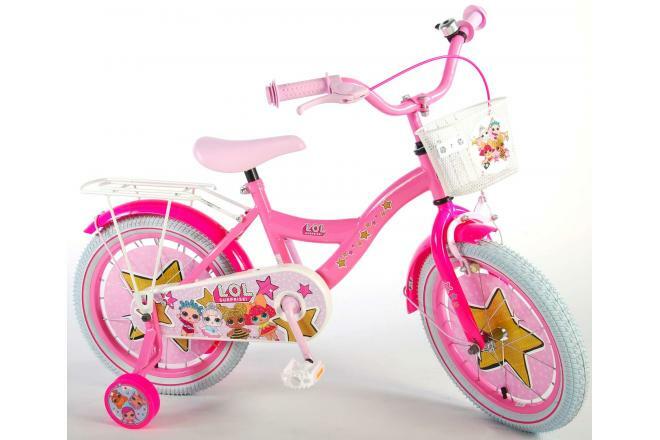 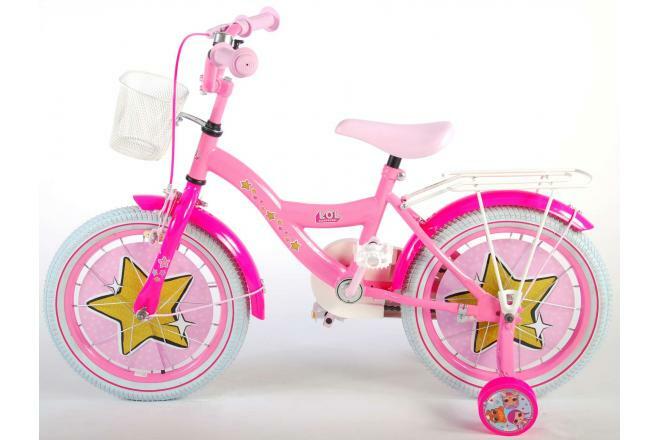 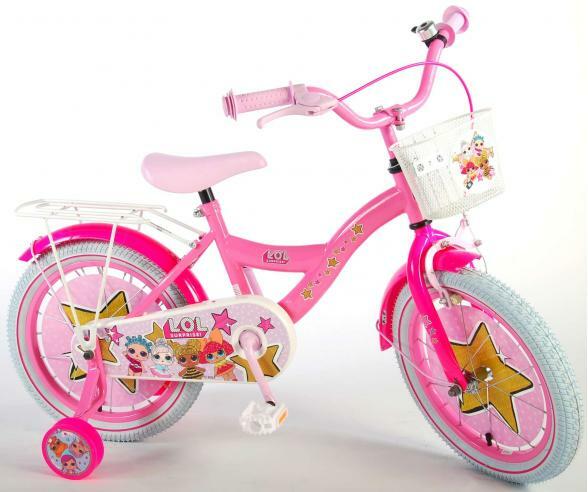 This bike is especially for girls between 4 and 6 years with clothing size 104-110.